Almost 25 pages in all! 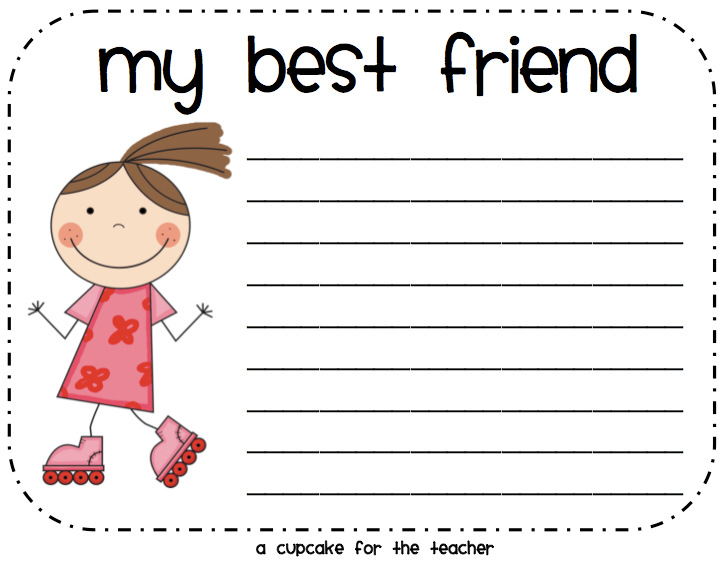 You can get your pack from my TpT or Teacher's Notebook stores. 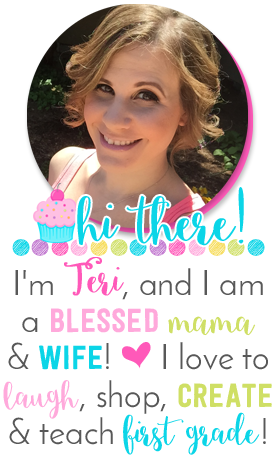 I *love* your feedback and input, so please write me a little something to let me know what you think! In other news, today I was given a NEW award, the "My Favorite Follower Award," created by Mrs. Lamb from Views from Room 205. I'm seriously flattered because each day I try to show the love to my fellow bloggers, and it's so nice to see that Mrs. Lamb recognized that! Thanks, girl!! 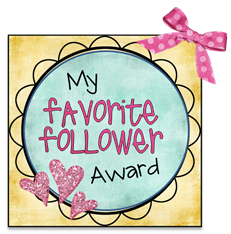 Please pass this award on to a couple of YOUR favorite followers... the ones who are always sure to leave you some love, and who make you feel really good about whatever it is you posted! Thank you *SO* much girls, for always making me feel good about my ideas and creations!! So cute! 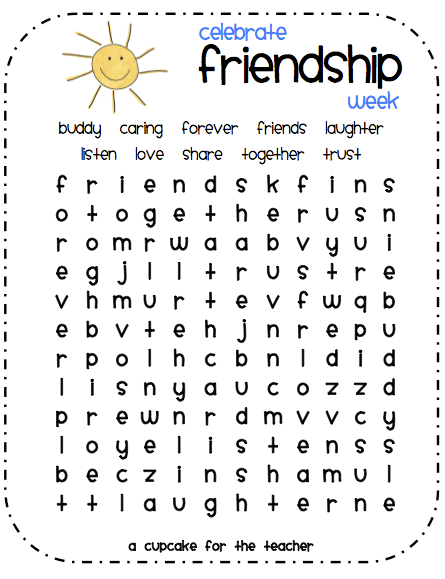 Love the idea celebrating friendship week! It's hard not to comment when YOU ALWAYS HAVE THE CUTEST THINGS!!! How freakin' cute is that friendship pack!? Seriously, adorable! And first graders would love it! 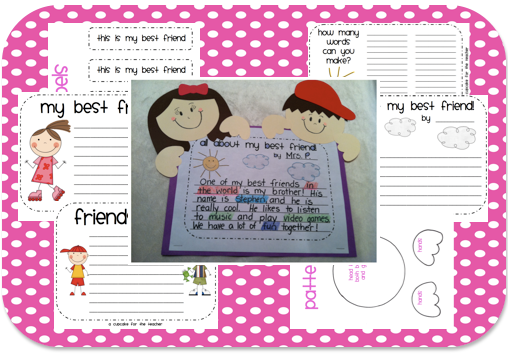 I am loving your friendship pack! I am so excited to tie that in with having a helpful heart! HOW cute!!!!! I love it!!!! I love the little craftivity! Isn't is nice to suddenly get inspired?! I love the craft and can wait to check it out in your store. Headed there now! So cute lady! Just became a follower! I have searched high and low for your email on your blog and I cannot find it:>. Either I am blind, completely possible, or it is not on there. I was just wondering, as I am wanting to start making freebies on my blog, if you had any tips as a newer blogger and probably product maker yourself. Any help would be greatly appreciated! 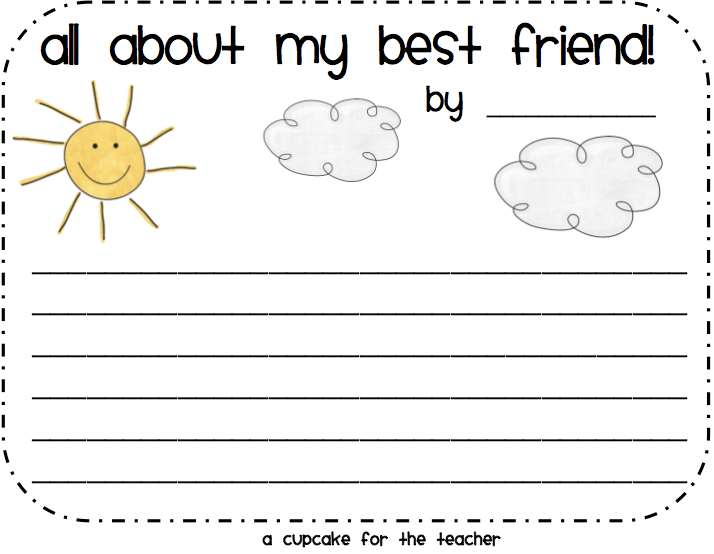 Love the writing prompts!!! I am not nearly as crafty! 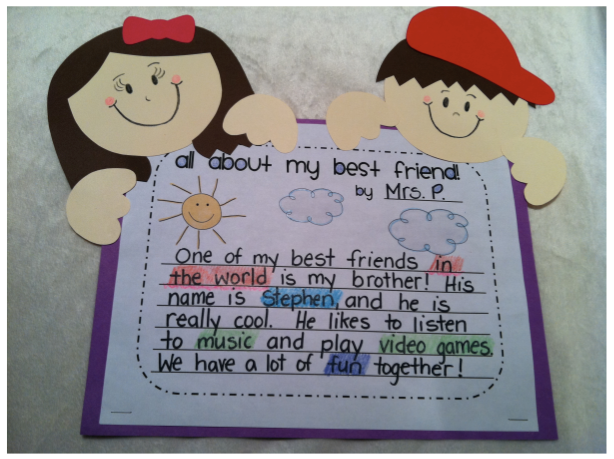 I love all the things you share with us!!! I thought about you as I struggles to create an art today... Thinking you would have laughed at me!!! Keep up the great work. One more closer to 400! I'm a new follower! AAAWWWWWWWW you are the sweetest!!!! I really appreciate this award ~ you totally made my week. 400 followers in a few short months in nothing short of amazing- GREAT JOB! I just became a follower of your blog. I really like it! Thanks for sharing good ideas. I love your color coding ideas! 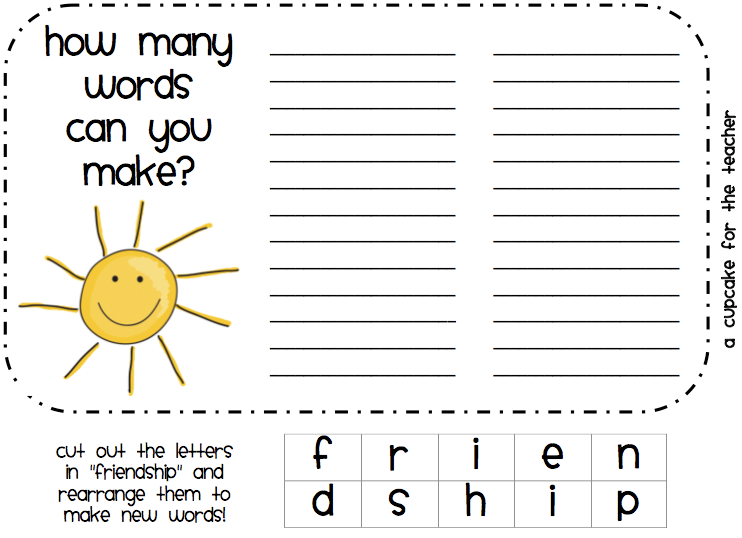 Thanks for the word search...my kinders need practice with this skill!